Summer kicked off with many events for FONA across the globe. 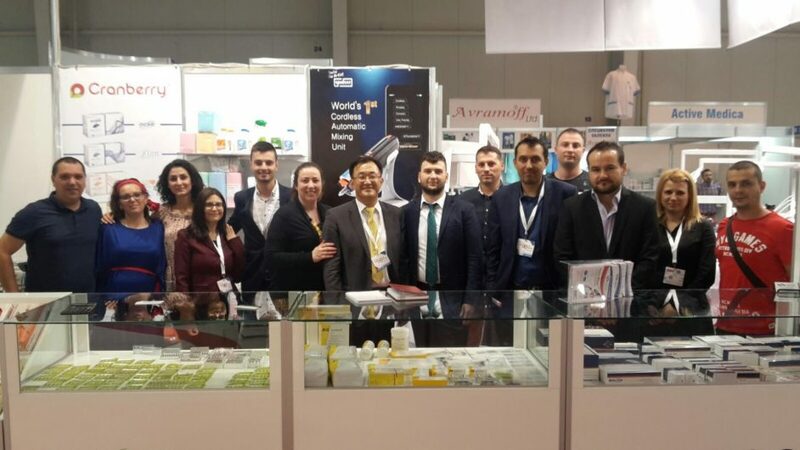 Our local sales and training teams kept busy with MyCrown trainings, exhibitions and meetings. 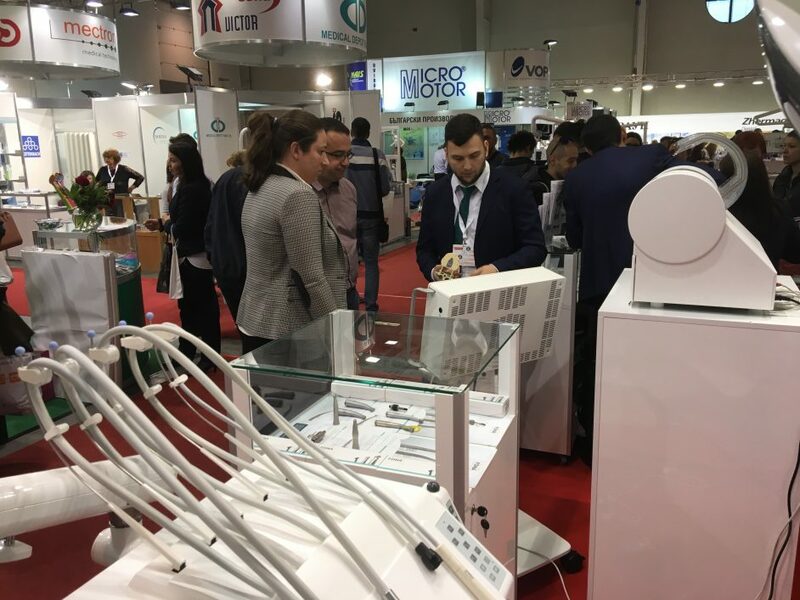 And for the first time this year, we were present at Buldental 2017 in Bulgaria, along with our local partner Belvezar Gama Dent. The exhibition brought together over 200 companies from around the world who presented over 850 brands from 50 countries. 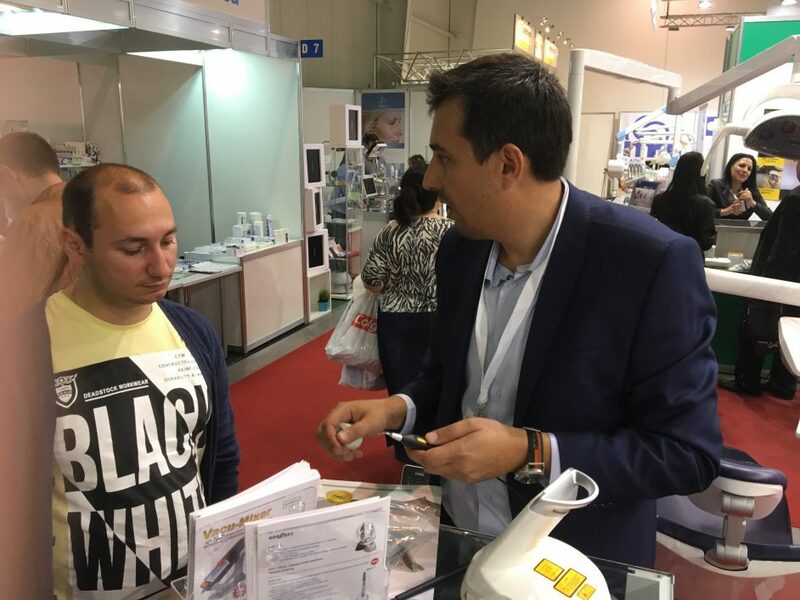 We presented the new jewel of FONA, MyCrown, along with our most popular products in the area. MyCrown is a complete chairside CAD/CAM system consisting of an acquisition system, design software and manufacturing unit. It allows to create crowns, veneers, inlays, onlays and small bridges in just one visit. The lightweight and compact intraoral camera, MyCrown Scan, allows simple manipulation and ensures minimal patient discomfort during acquisition. MyCrown Design software guides the dentist through every step, ensuring smooth performance and ease of use, whilst material properties are under full control throughout the entire process. MyCrown Mill communicates with the acquisition unit via wireless connection and can serve multiple acquisition units for easy sharing. The two-spindle system, with wet milling and wet grinding properties, ensures fast manufacturing of restorations with about 12 minutes to produce a crown. 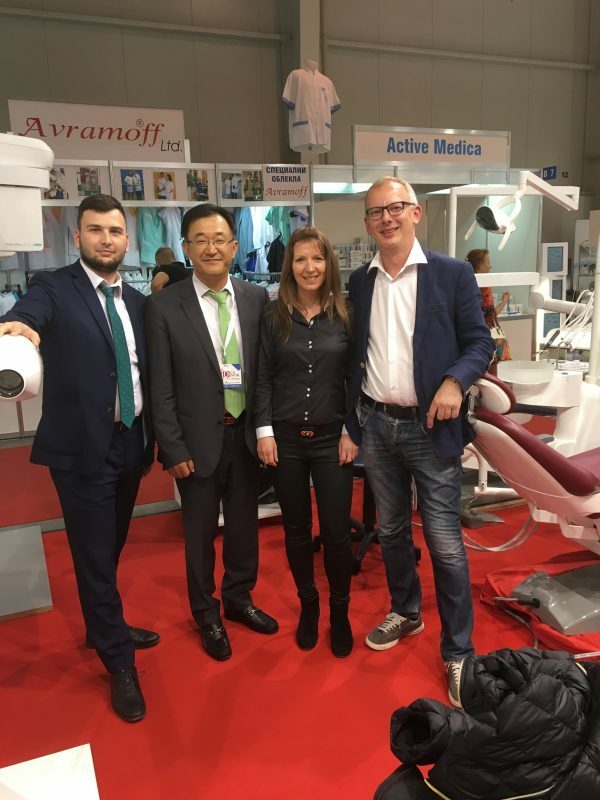 Additionally, we exhibited our 3D and Panoramic system, XPan 3D, FONA 1000 S and FONA 2000 L treatment centers, X-ray XDC, intraoral sensors Stellaris and CDRelite and FONALaser. 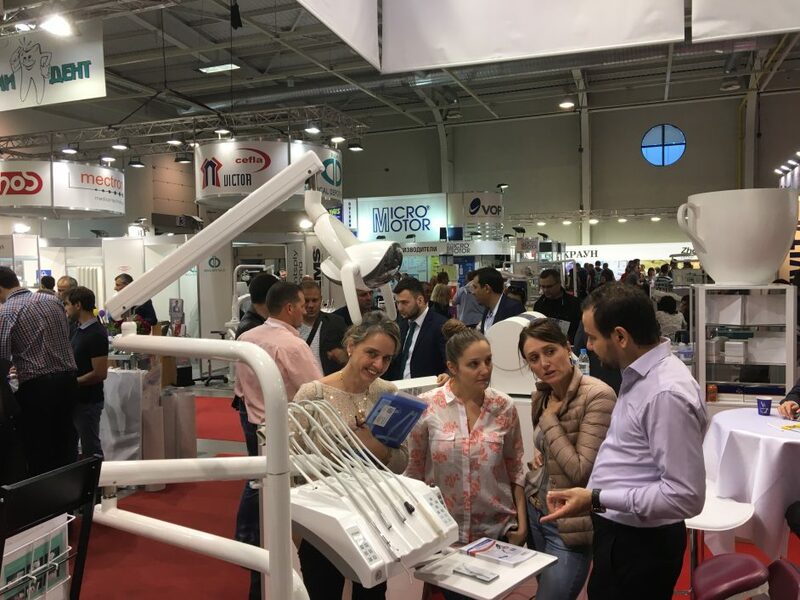 Coupled with MyCrown, our products brought a great amount of interest to our local partner, Belvezar Gama Dent. We also offered an exclusive promotion during the event of 10% discount for any order received during the exhibition. To find out where we will be next, check our Upcoming Events section.